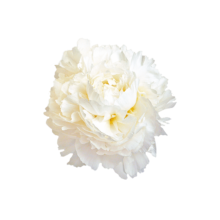 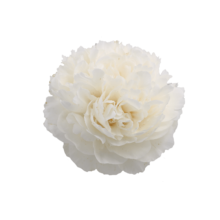 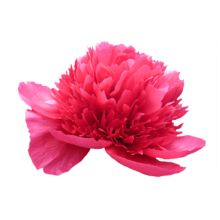 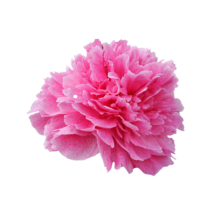 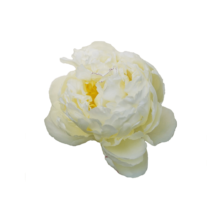 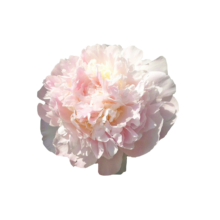 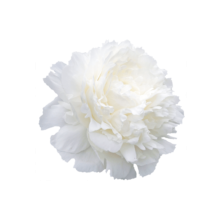 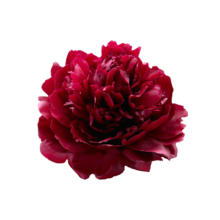 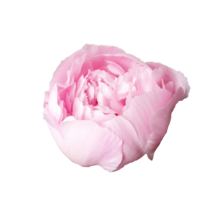 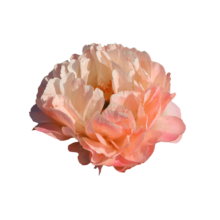 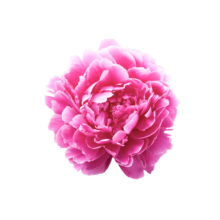 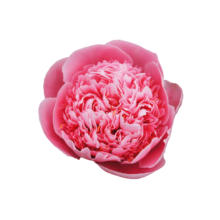 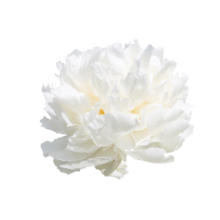 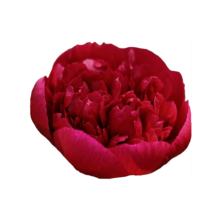 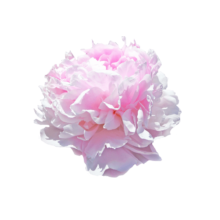 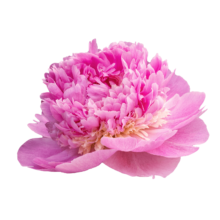 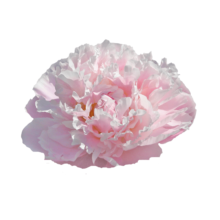 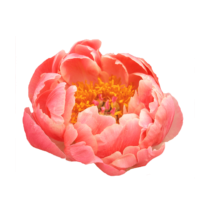 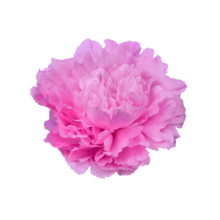 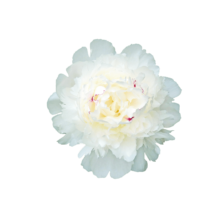 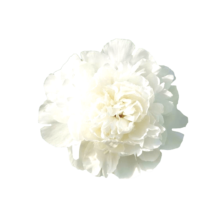 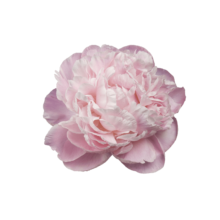 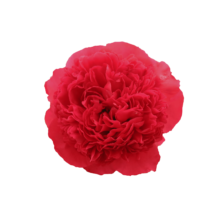 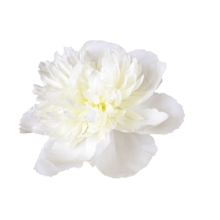 Looking for peonies that work well in a vase? 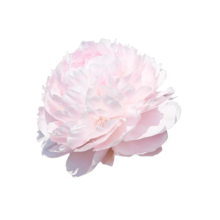 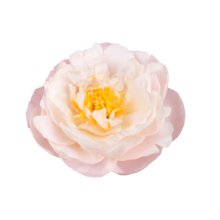 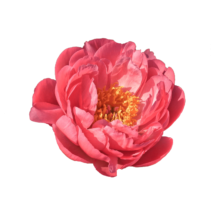 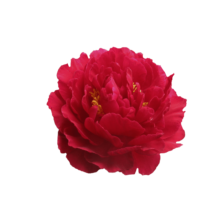 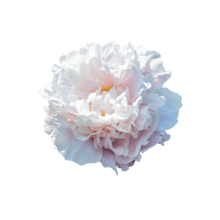 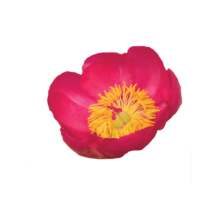 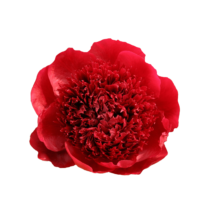 These peony varieties are true team players! 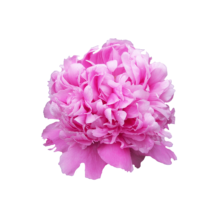 Arrange them according to your own style and taste, and make a glamorous display of exciting, fresh colours.